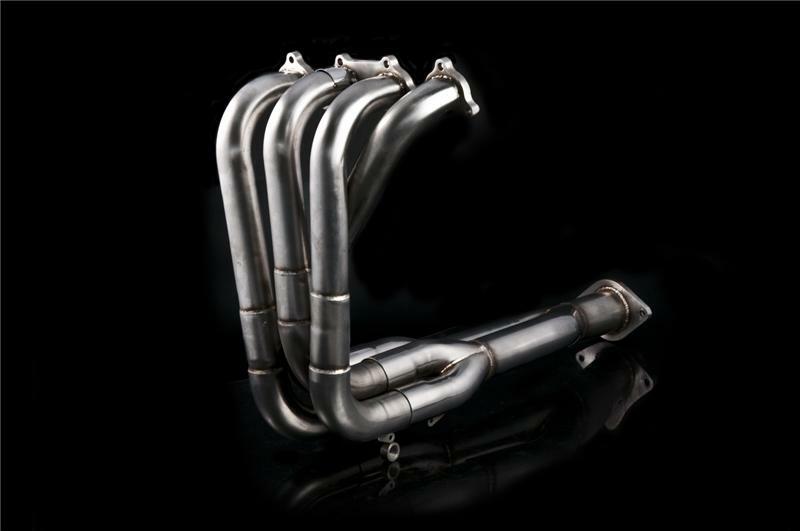 Weapon-R Racing Headers are designed with Long primary Tubes for High RPM Power and Stepped sized Tubing for Higher Torque Gains. Ideal for all forms of Racing, Best for Vehicles with Cams and High RPM Rev Band. We use a 2.5” Collector for High Exhaust Flow and better performance gains. The Catalytic Converter is eliminated on all Race Headers.